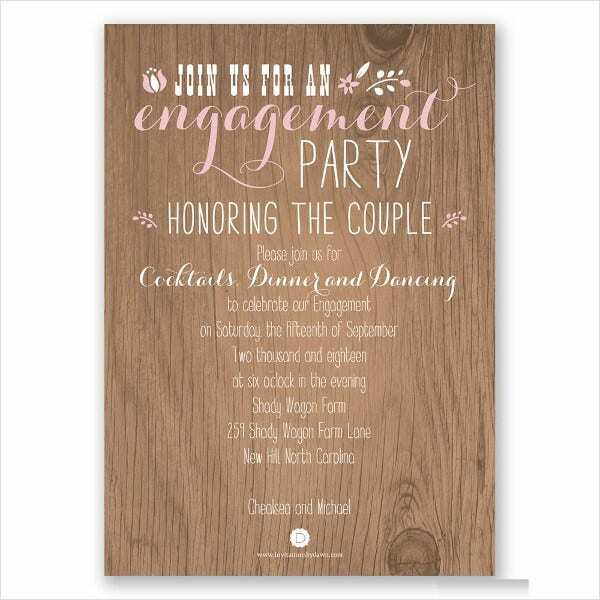 Engagement parties are very important for couples who wanted to get married. It is a complete surprise for the girls as they truly do not know the time when guys are already prepared to ask the question on whether they are already ready to be wedded. For the guys, there’s more work to do as planning an engagement party is truly crucial especially if it should come as a surprise. 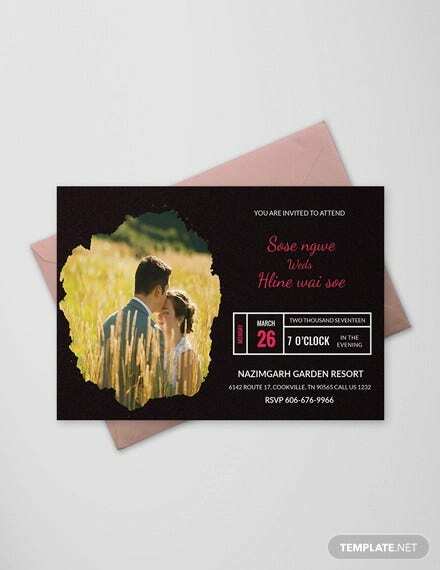 One way to be organized in terms of planning a surprise engagement party is by giving out invitations for the event so you would know the people who are aware of the surprise and you can also assure that no information will be given out to the person that you are to surprise with an engagement. 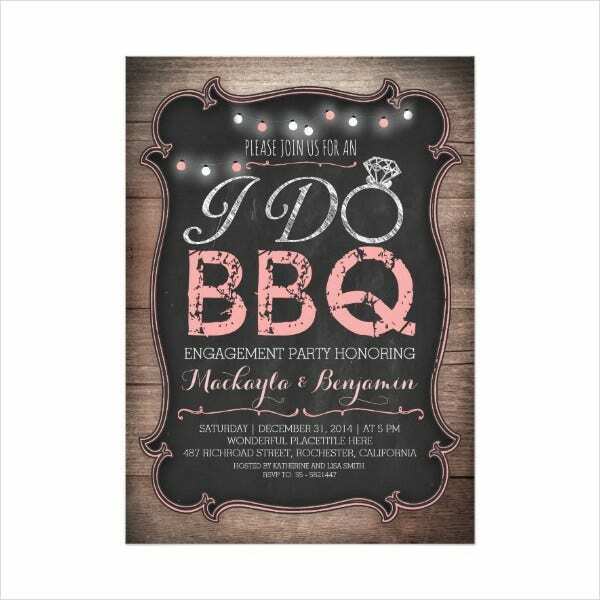 Aside from our downloadable surprise engagement party invitations, we can also provide you with Dinner Invitation Templates. 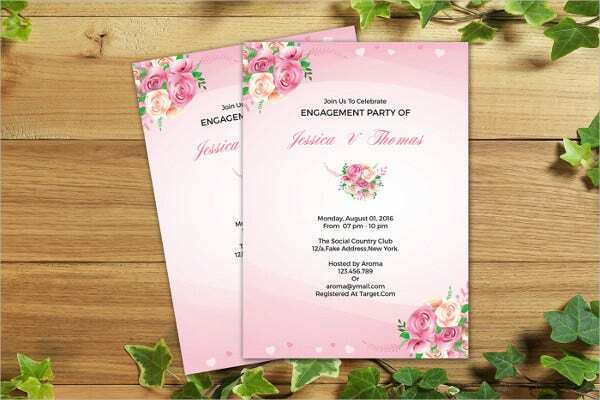 Make sure that not a lot of people are invited in the engagement party as more people who knows about the party means there are more chances that details may be spilled even before the occurrence of the event. 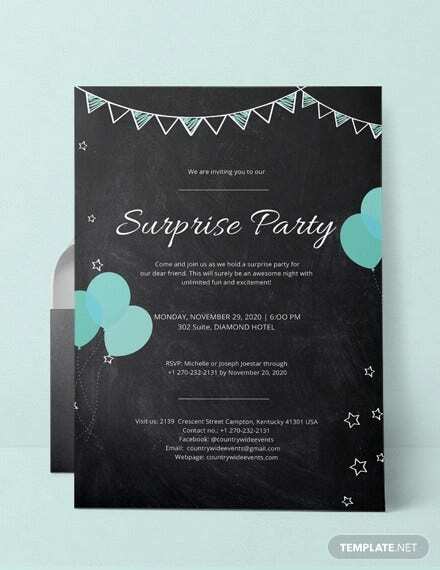 Prepare the surprise really well so that the person for whom the surprise engagement party is will have no idea that something is already happening or being prepared. 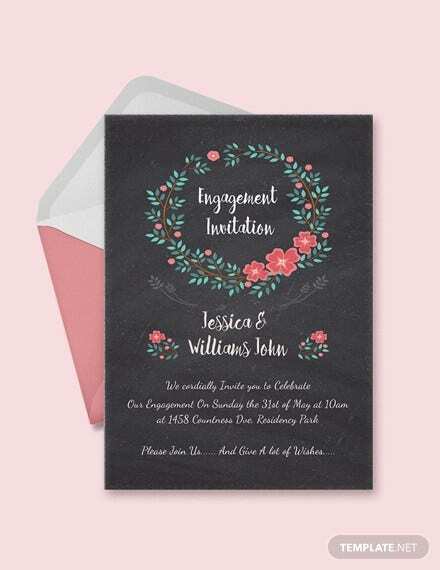 Make sure that all the details of the surprise engagement party are well kept, especially the invitations, as it may lead to the person for whom the party is to know about it if the invitations can be seen easily in a specific place or location. The name of the couple who will soon be engaged depending on the answer of the woman during the engagement proposal. 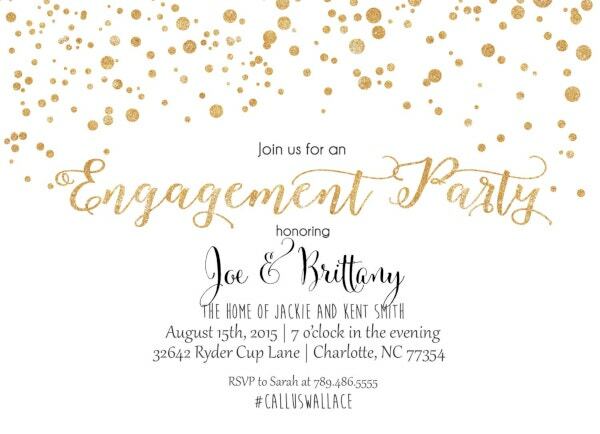 The date and time of the engagement, which is usually the same day of the engagement proposal and is done after it. The location of the engagement party. The theme of the engagement party. 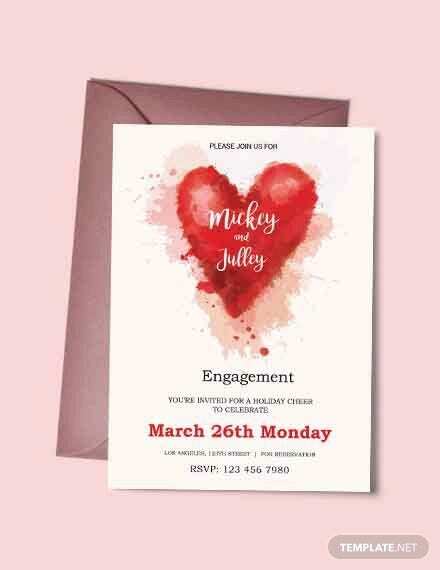 The activities that are to take place in an engagement party. 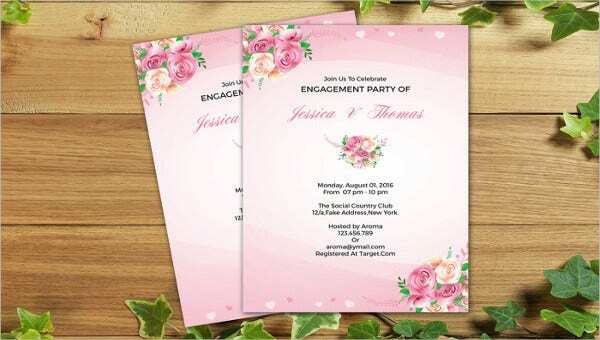 Aside from our engagement party invitation samples, you may also browse through our templates for other Engagement Invitations. 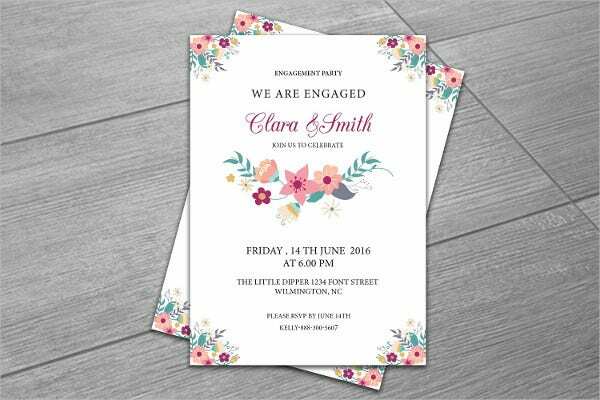 It allows the invited guests that the party is supposed to be a surprise and the other person involved in the party must not know about it. 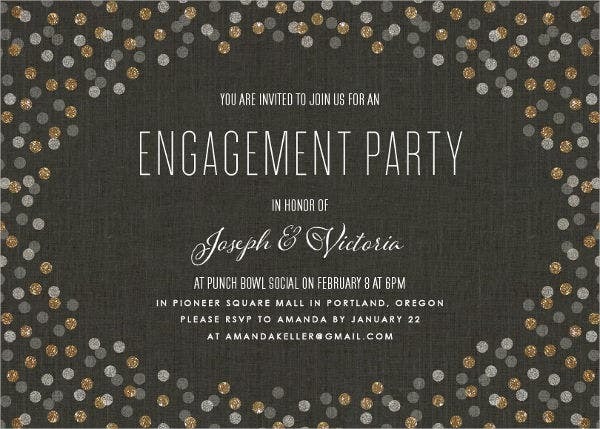 The details of the surprise engagement party will be relayed well to the people who are invited to come to the event. 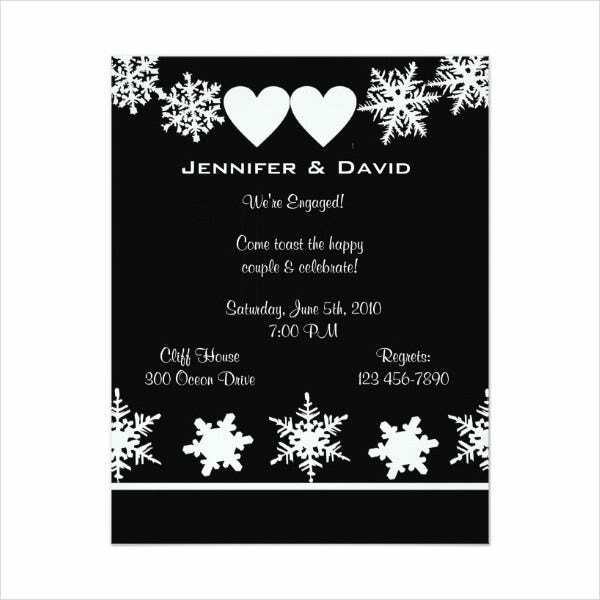 It allows the people who are to come to the engagement party to know their tasks, should there be any. 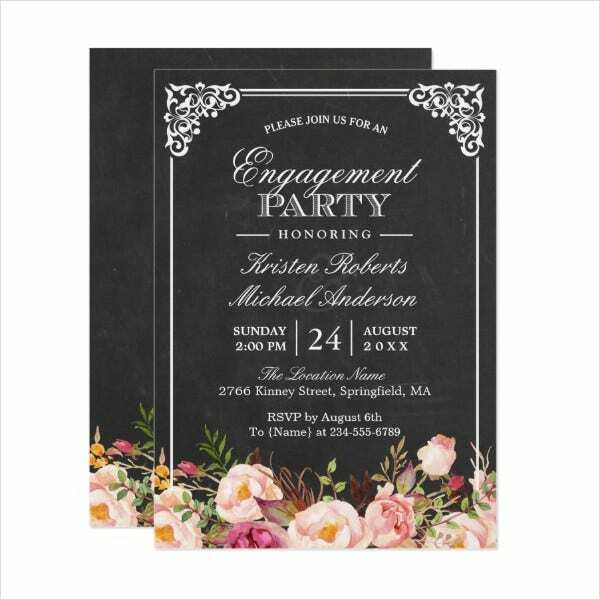 It helps in building up the suspense and excitement for the people who already know about the surprise engagement party. Not too late that invited guests cannot block their schedules anymore or there are other things that they need to pay attention. Not too early which may lead to more time for the party details to be spilled to the person who is to be surprised. A week or two before the event is to happen is mostly suggested. 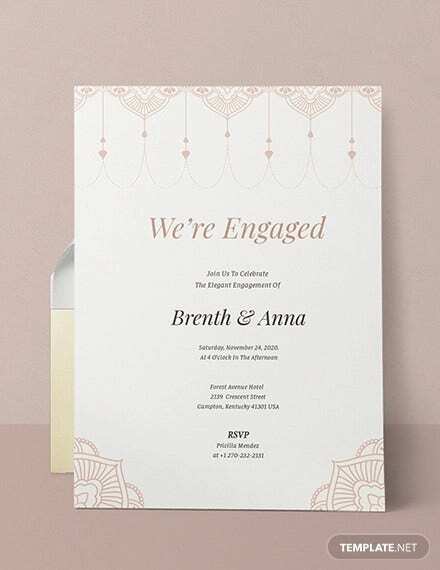 Other than our samples of a surprise engagement party invitation, we can also provide you with other Invitation Templates, which you may use for different events and functions.